At Myers we don’t believe in the standard cookie cutter approach when it comes to your event. We understand the challenges you face in connecting with your audience and providing value to your customers, that’s why we work hard to come up with creative ideas to make your event memorable. Our years of experience allows us to think imaginatively and create innovative ideas that will astonish your guests. Our warehouse full of state-of-the-art equipment gives us the ability to take care of any size event, from small reception parties to large outdoor festivals. Our attention to detail means that no element, large or small, will be overlooked, ensuring a flawless production from first conversation to final encore. 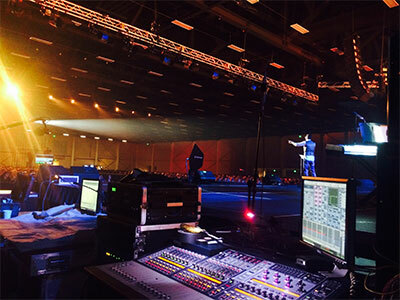 From a basic microphone and speaker package to a full arena concert system with line arrays and multiple digital consoles, Myers has the equipment and experience needed to make your next event sound amazing. Our large inventory is continually being updated with the latest technology to meet your specifications. We have several prepackaged systems available to insure a quick response time on price, however, if your event requires more detailed planning or specific equipment our expert staff will gladly meet with you and design a custom quote that matches your exact needs. 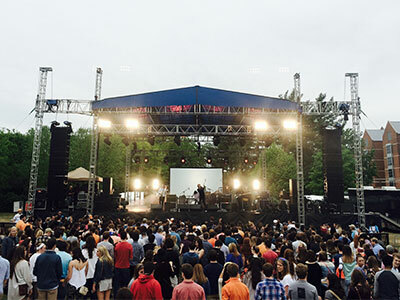 The use of video in production events has increased dramatically in the past 10 years with new innovations like LED Video Walls, HD Cameras, and Video Pixel Lighting Fixtures. Myers has work tirelessly to keep up with these trends in order to help our customers better understand how to best use video in their events. Our team can provide any size setup from a projector and screen, to multi-camera image magnification systems, and custom stage design with incorporated pixel mapping and video panels. 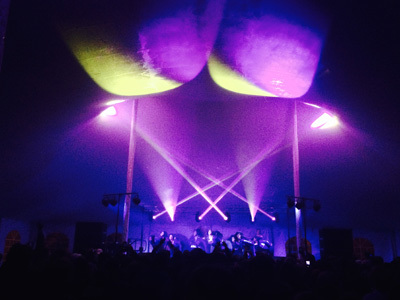 Good lighting is a critical part of any event, no matter the size. 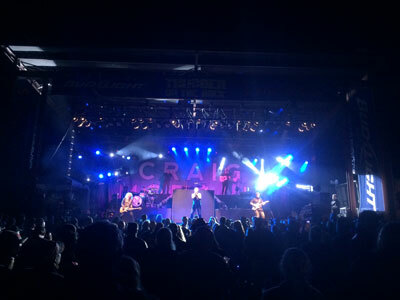 Lighting can easily and quickly change the look of a space to a warm and inviting room for corporate events or increase the stage energy for concertgoers. 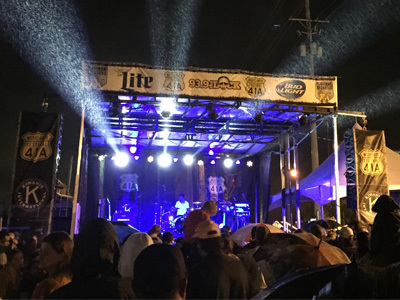 Myers carries the latest equipment from Elation, Avolites, Chauvet Professional, and many other brands to provide you with the highest quality gear. Whether you need simple LED PAR cans to light a small stage or a custom designed moving light package, we have you covered. When it comes to staging, safety is top priority. That’s why Myers works to ensure that all precautions have been taken to ensure the safety of those on and around the stage. We take great pride in building sturdy structures no matter the size. 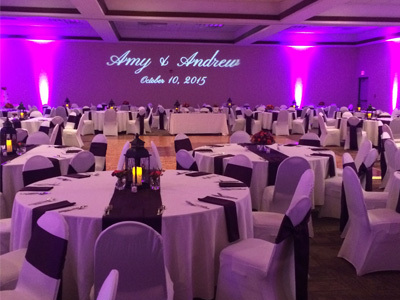 We offer packages that range from small risers for weddings all the way to 40 x 40 stage systems. 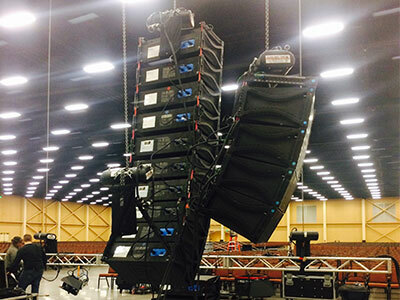 We can also coordinate several sizes of mobile stages for quick and efficient set-up and teardown. Myers’ install team is professionally trained to help guide you through the phases of design, installation, and education for your next audio/visual integration. We conduct site visits to best understand your needs and the wishes of you and your team. We then go to work designing a custom system that best suites your requirements and budget. When the time comes, our teams of experienced installers are on-site to install, test, and commission the new system. Afterwards, we provide training to insure that everyone is knowledgeable and comfortable running your new equipment. Contact us today to receive a free phone consultation.